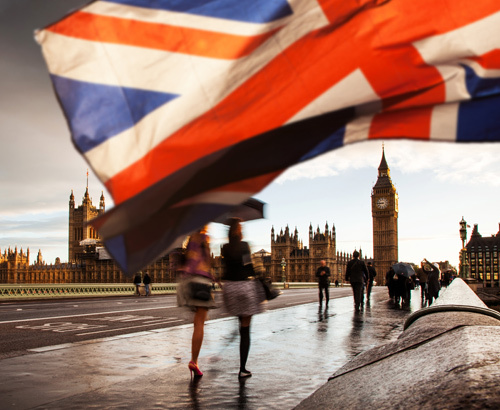 The poor run of economic data for the UK ended yesterday with the news that average wage growth overtook inflation. Yesterday finally gave reason for the markets to provide some desperately needed support to Sterling as positive employment and average earnings data surpassed inflation levels (2.5%) to suggest UK consumers are no longer feeling such a pinch in their pockets. 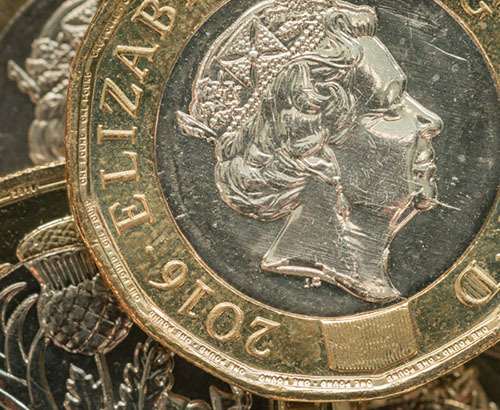 The Office of National Statistics released a report showing that regular pay has propped up by 2.9% whilst the UK’s jobless rate remained at near 42-year lows (at 4.2%). Chancellor Phillip Hammond used the release to share his conviction that the growth within the UK economy should pick up in the later stages of this year. 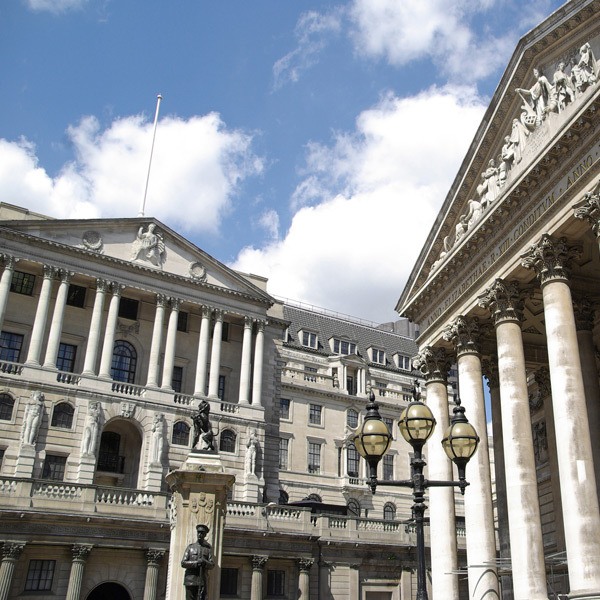 From a currency perspective, the markets will have certainly taken note, given that one of the Bank of England's main concerns is that consumers will be able to keep up their spending should the bank raise the cost of borrowing. That being said, there is every chance the BoE will lean on the slower rate of growth in wages (2.6% down from 2.8%) as a means to justify their continued cautious stance with regards to their future interest rate decisions. Although yesterday's data did very little in the way of drawing appetite to sterling short term, I feel relatively confident that this expansion in disposable income will eventually translate to a pickup in growth in the second half of this year. 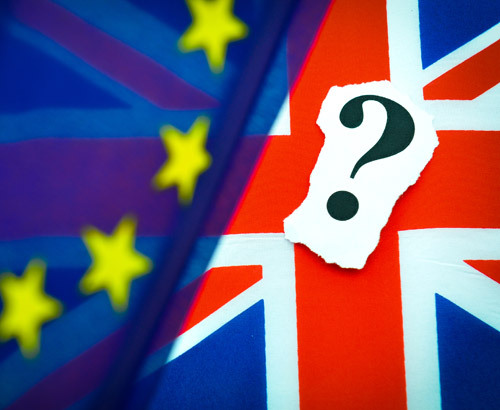 Providing the ongoing Brexit talks will eventually bring even more clarity to the future of the UK economy as time goes on, I feel an interest rate hike in August still remains on the cards. Yesterday, PM May and Brexit Secretary David Davis promised to issue a white paper next month detailing just how the cabinet intends on resolving the key customs union debate and indeed outlining the government’s ambitions for the UK’s future relationship with the EU. With a timeline to play with there, it suggests to me we should get some kind of progress over the coming weeks. Whether or not this progress will be welcomed by the UK government in its entirety, and indeed by the markets remains to be seen however. EU negotiators have once again criticised their British counterparts for the lack of progress since the end March. Now that PM May has set a deadline of sorts, we could well be entering a state of make or break for sterling exchange rates. Those looking to buy foreign currency with Sterling might be wise to consider their positions at current levels to limit their exposure given the volatility ahead.